Monotone Music is a fun game to play anywhere at anytime, plus it’s about as simple as you can get. We know that you’re group will have a blast! 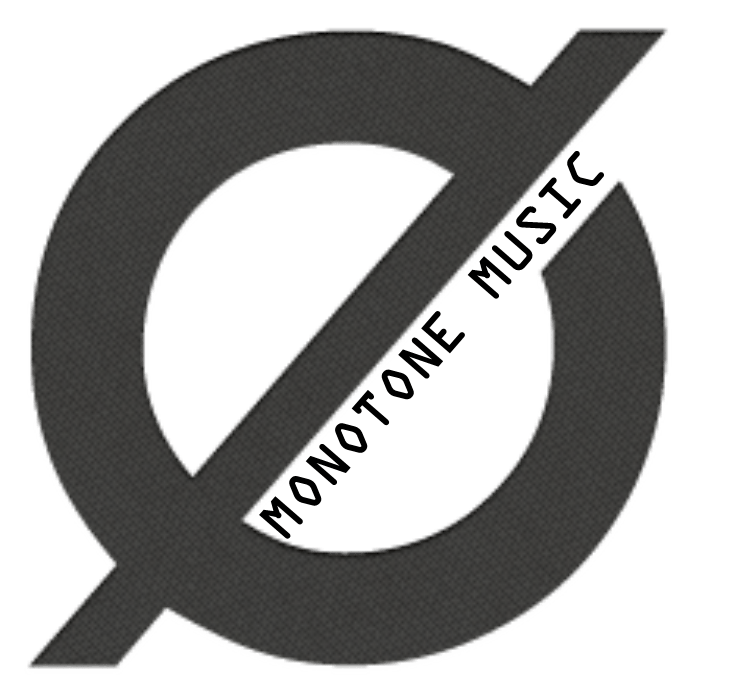 Before you begin, download the Monotone Music PDF and follow the simple instructions. You will need to split your group into two teams and select someone who can read well in a perfectly monotone voice. Select a way for participants to answer the question as individuals or a team (raise a hand, stand up, etc) and then get ready to read and play. The team who guesses the most songs and musicians/bands, is the winner. Scoring is included in the PDF. 1. Have your reader proof read the song lyrics before and practice reading them aloud in a Monotone Voice. 2. Play a short clip of the video after the answers are given. You can also play a short audio clip as an alternative.